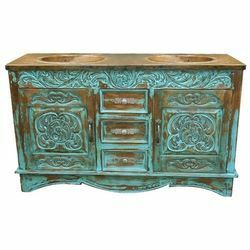 We have been proficient in offering an extensive range of Recycled Wooden Dining Room Furniture - Sideboard. These products are available at affordable costs. The image is of reclaimed wood. 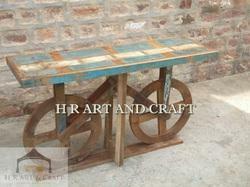 - We source and inspect all types of furniture made in solid wood and iron from India.